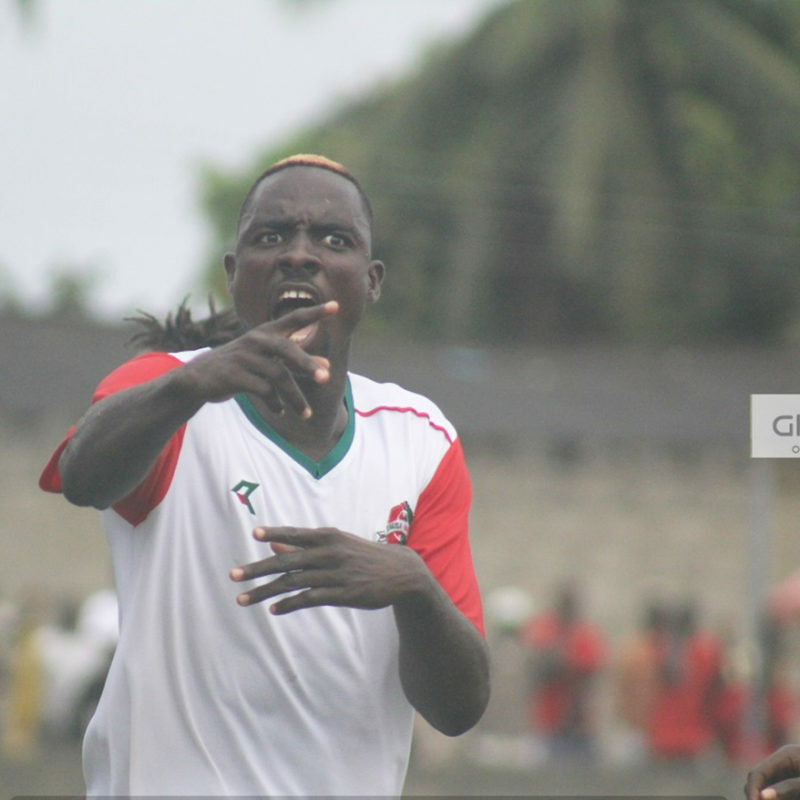 Ex-Hearts of Oak coach Yaw Preko has revealed the Ghanaian giants nearly transferred defender Vincent Atinga for failing to impress. 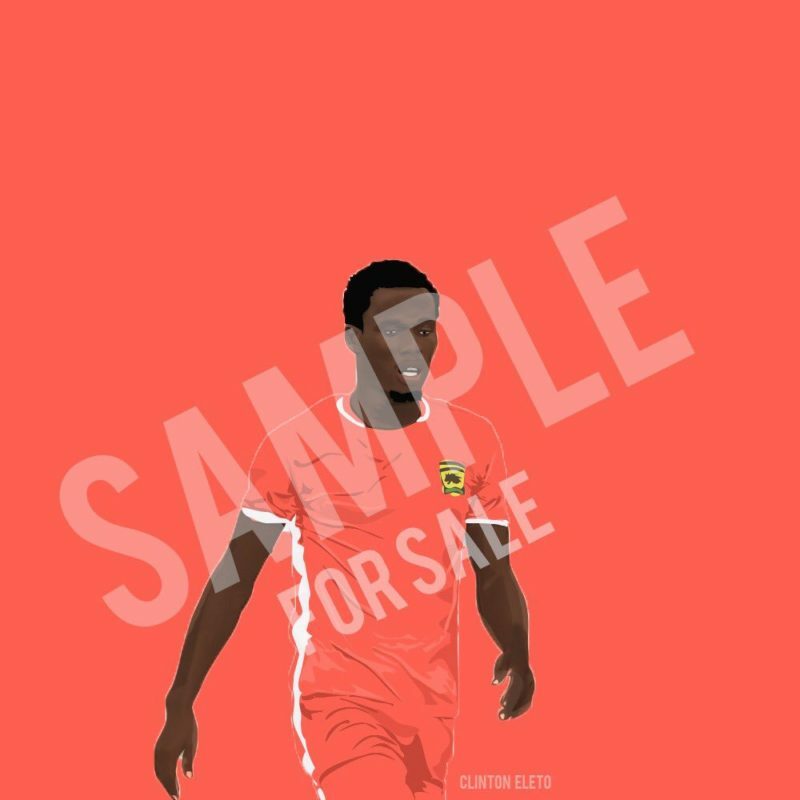 The 21-year-old towering center-back emerged one of Ghana’s top stars in the 2017 WAFU scoring two goals in 6 games. 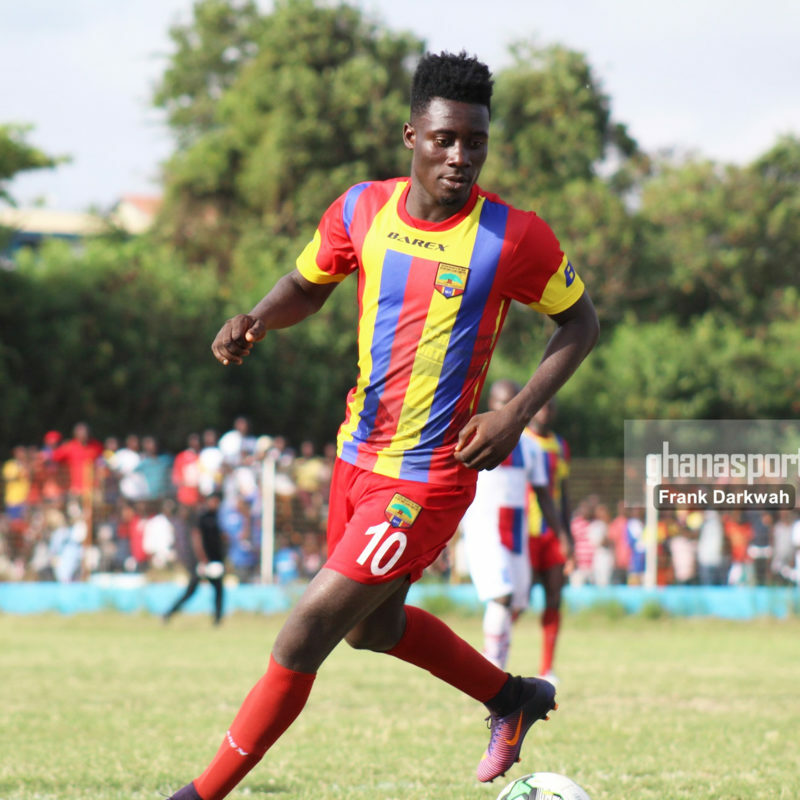 The head coach of Kumasi Asante Kotoko, George Steve Pollack has rebuffed report circulating in the media that he is influencing the management of the Club to sign Hearts of Oak’s innovative midfielder, Winful Kwaku Cobbinah who has captured the eyes of many clubs around the globe following his splendid performance this season. 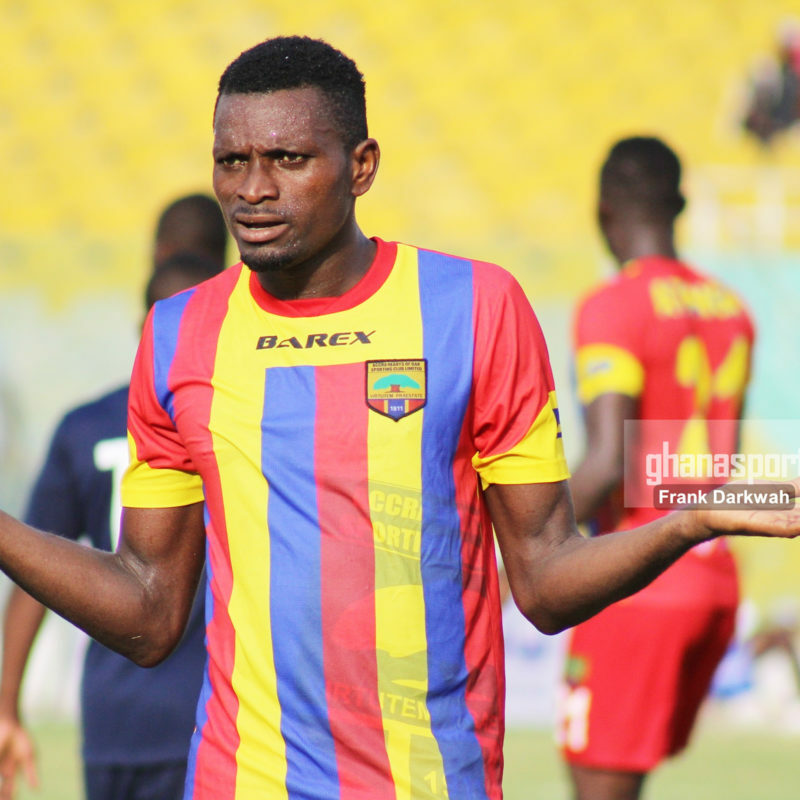 Accra Hearts of Oak have raised a red flag against their perennial rivals, Asante Kotoko and threatened to report the Kumasi-based club to FIFA should the Porcupine Warriors make an attempt to illicitly cajole their influential and talisman, Winful Cobbinah to cross carpet to join the fabulous lads. 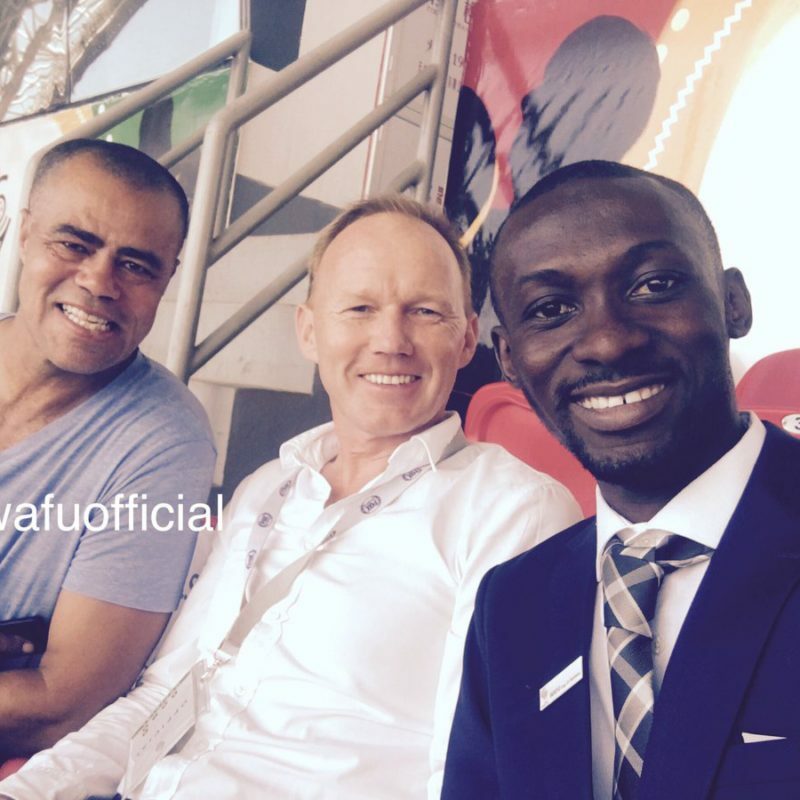 Kotoko express editor Jerome Otchere has questioned Ghanaians unabated praises on midfielder Winful Cobbinah. 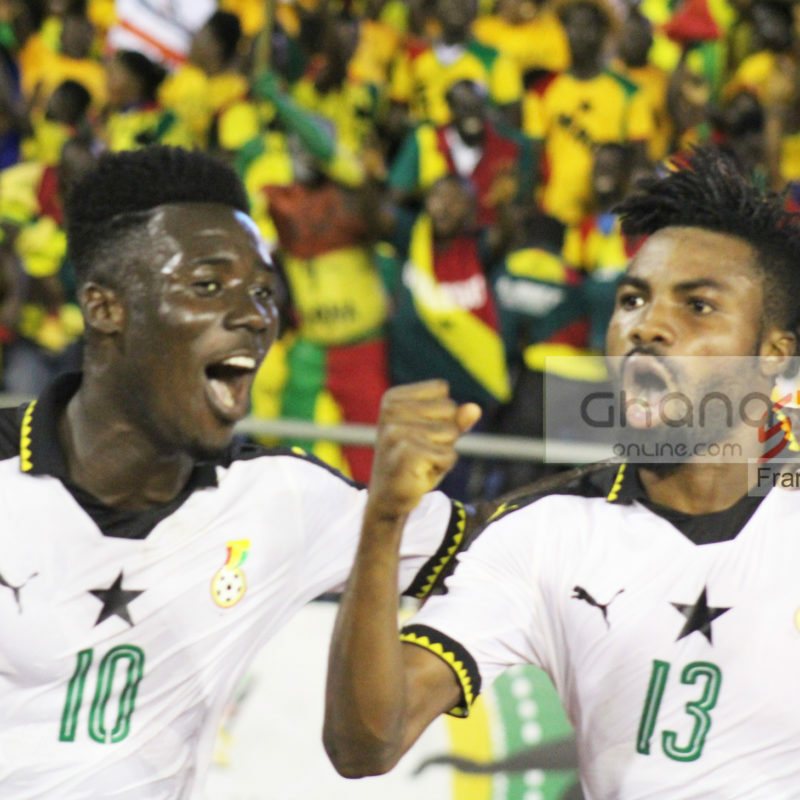 26-year-old Cobbinah nicknamed “the live wire” has been in top form for both Club and country. 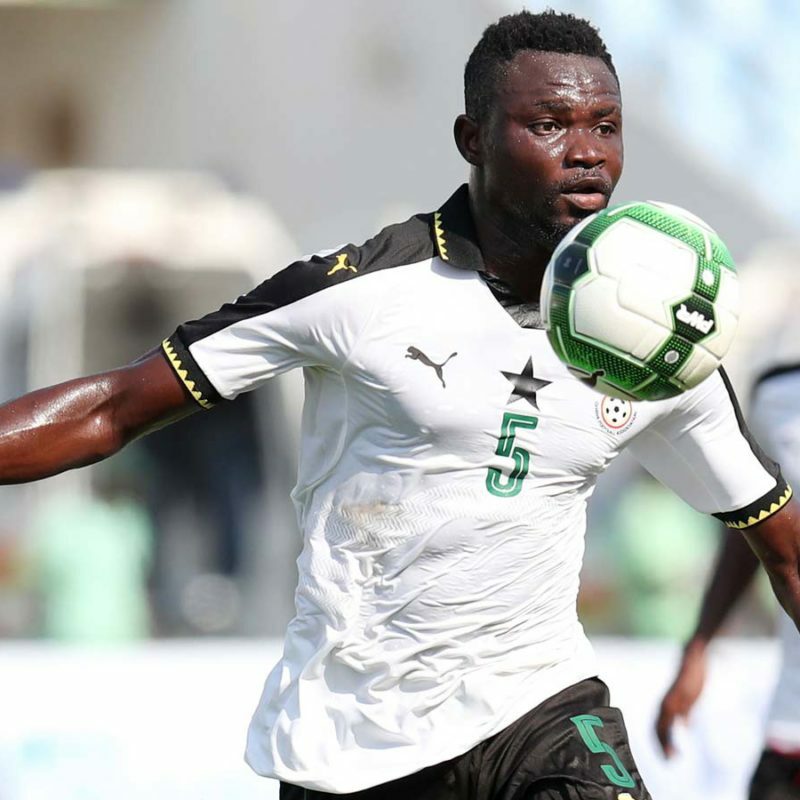 Vincent Atinga has been one of the outstanding players for the Black Stars B team in the ongoing WAFU Cup of Nations in Cape Coast. 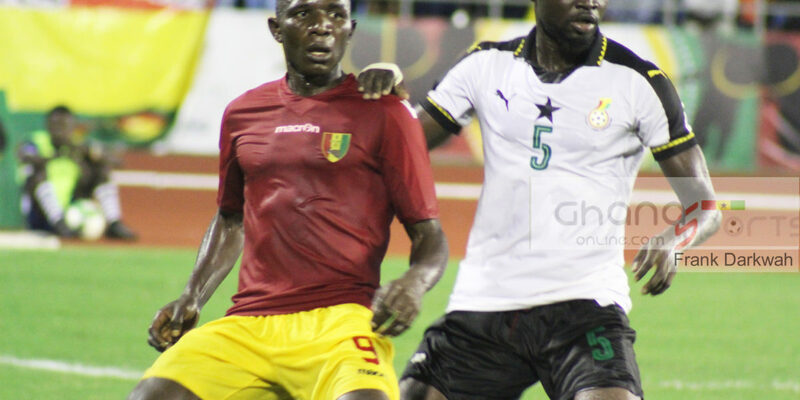 The center-back has lived up to the bill since making an appearance in Ghana’s opening game against Gambia where he came on to replace injured Musah Nuhu. 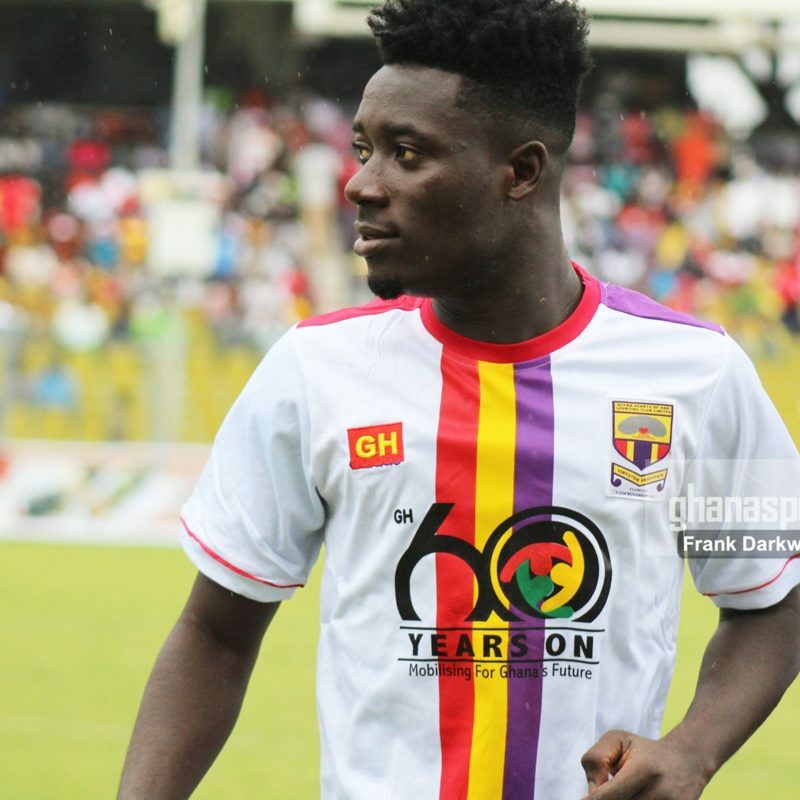 Ghanaian giants Asante Kotoko put rivalry behind them to hail the performance of Winful Cobbinah who plays for their sworn rivals Hearts of Oak. 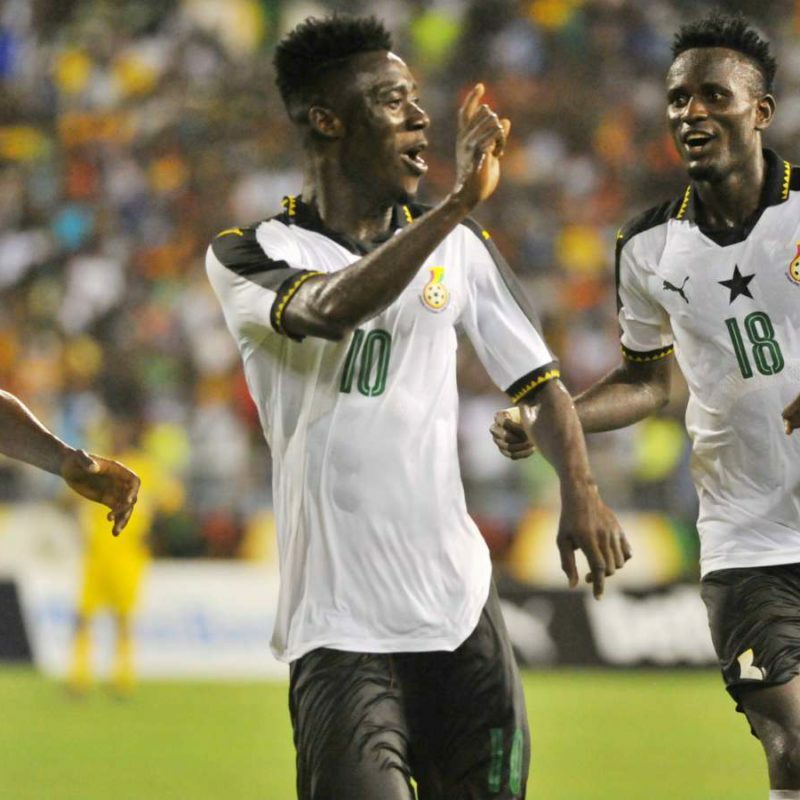 The deadly playmaker struck a sensational finish to help Ghana beat Mali 1-0 in the 2017 WAFU tournament in Cape Coast on Saturday. 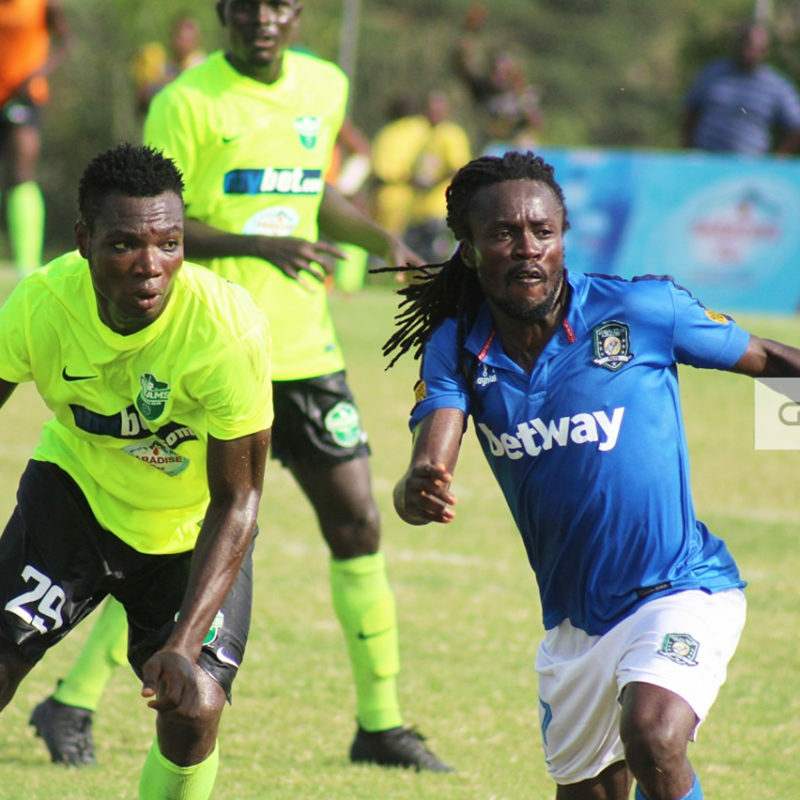 Aduana Stars have filed a protest against Hearts of Oak midfielder Leonard Tawiah. 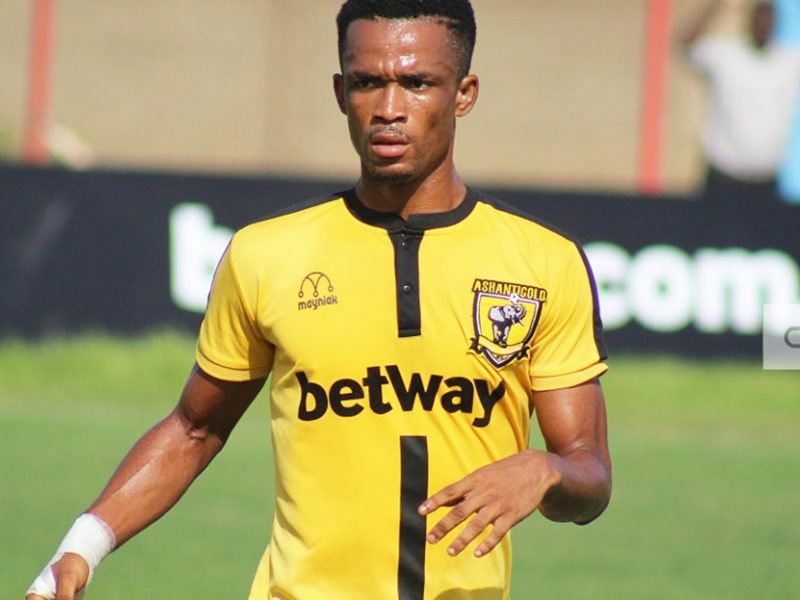 The Dormaa-based Club has called on the disciplinary committee of the Ghana Football Association to sanction the Rainbow Club for using the midfielder in their match-day 26 League game at the Accra Sports Stadium. 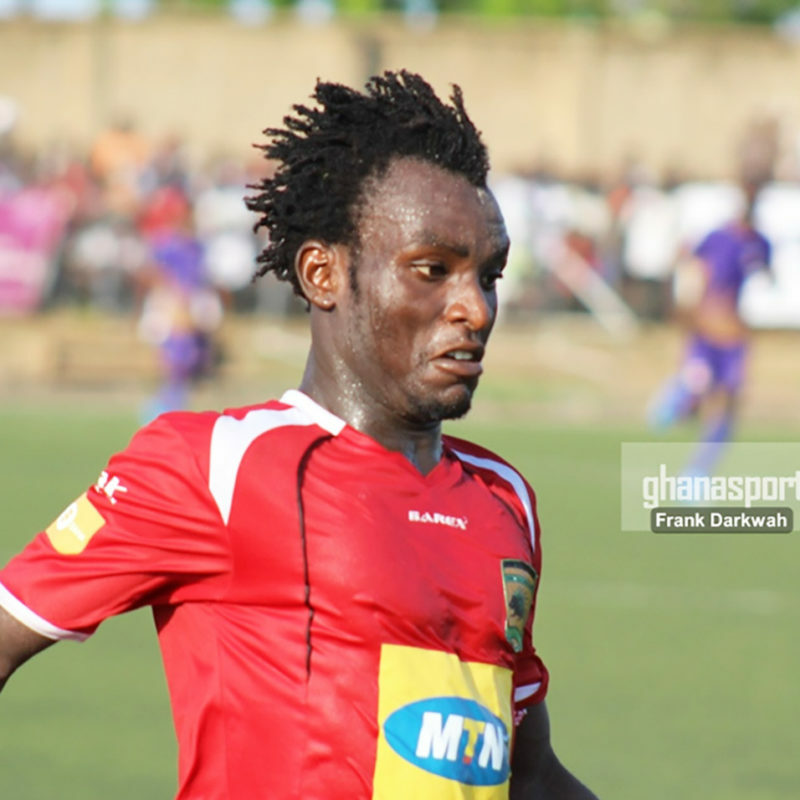 Asante Kotoko midfielder Baba Mahama missed training on Wednesday due a slight injury. 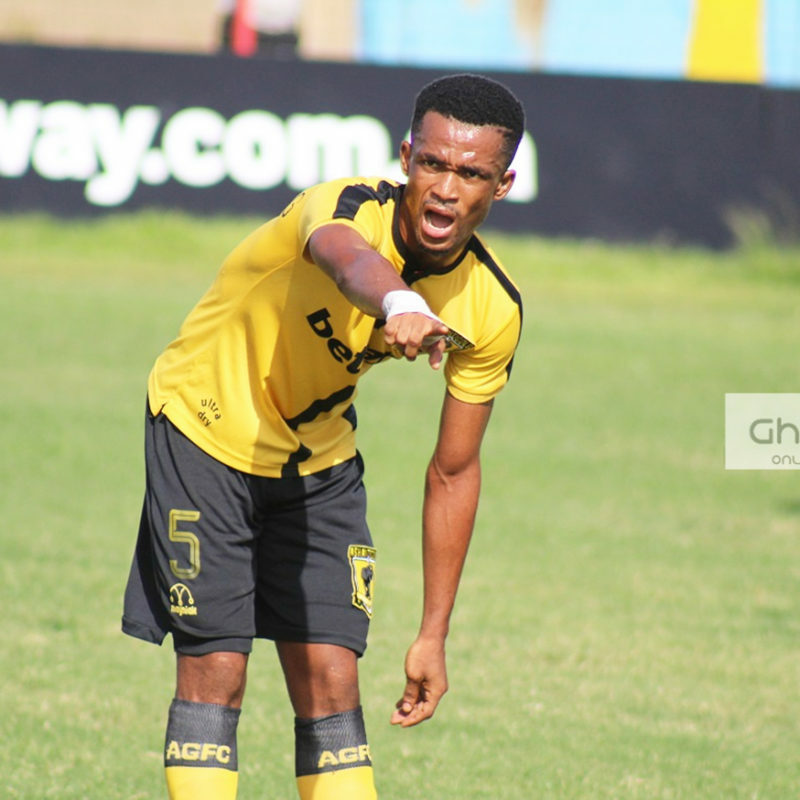 The 20-year-old was excused from training as the Porcupine Warriors returned to training on Wednesday at their Adakojachie Training grounds in Kumasi.